Recently, some of our patients here at Triangle Pediatric Dentistry have asked us whether premolars are present in milk or baby teeth. The first permanent or adult teeth to come in are typically the lower central incisors or the 1st permanent molars at age 6. Although the permanent molars are not a replacement for the baby teeth, they start to erupt behind the baby molars. These baby molars are eventually replaced by bicuspids or premolars. Unlike canines and incisors, premolars feature a flat biting surface and are responsible for chewing and grinding food. In most cases, the first premolars appear at age 10 while the second ones make their debut approximately a year later. A complete set of adult or primary teeth is comprised of 32 teeth with 16 on the top and 16 on the bottom. 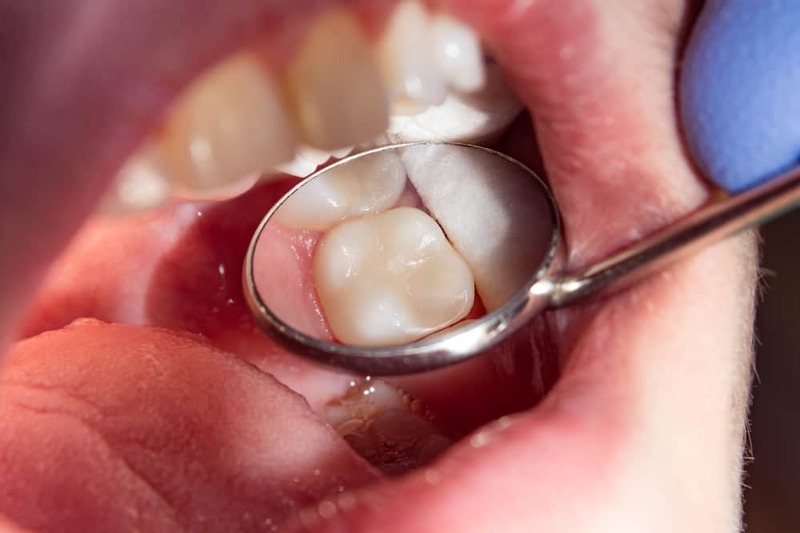 On both the top and bottom, there are 4 incisors which contain a sharp biting surface, 2 sharp, pointy teeth that live at the corners of the dental arches and are known as canines, 4 premolars, and 6 molars which are the largest teeth and feature a large biting surface. There are also 3 sets of molars on the top and bottom. The third set of molars are known as wisdom teeth. Since the majority of patients do not have enough room for wisdom teeth in their mouth, they typically have to get them removed. Believe it or not, Dr. Buddy has a very large mouth and has not had his wisdom teeth removed! If you’re intrigued by this information and would like further information on the ins and outs of baby teeth, we encourage you contact Triangle Pediatric Dentistry today at 919-435-7660. You can schedule an appointment for your child so that we can make sure that their teeth are in good shape and inform you whether they need their wisdom teeth removed.